Long before I wrote for I started loving. living. small. 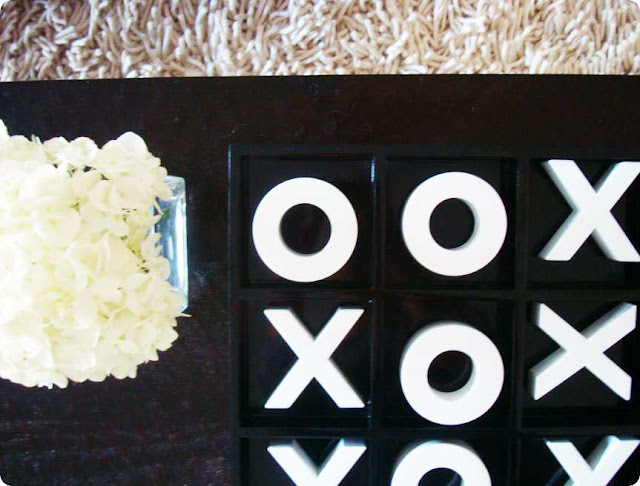 and wrote for Apartment Therapy, I had a thing for initials, letters, etc for home decor. Thankfully I found that the design community online also enjoyed a little monogram and letter style as well. 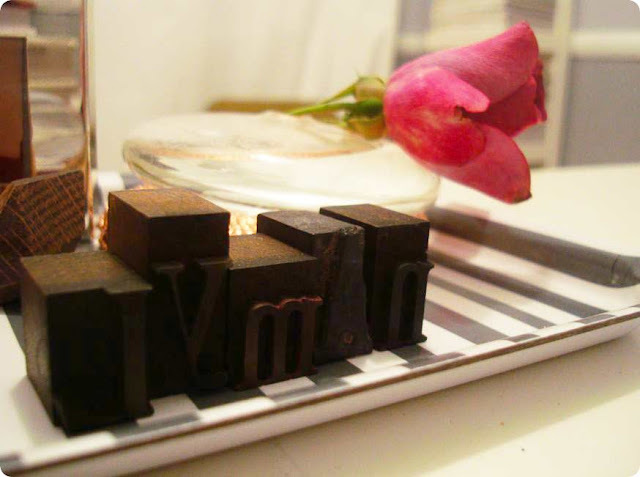 I was not alone :) I love adding in personal style to a small space and why not include your own names, initials or a word that's special to you? Lately I've seen tons of industrial lettering available at hip shops and flea markets. I also love the look of the classic tic-tac-toe game in black and white. Adding small details to your small space really can make your house feel good. 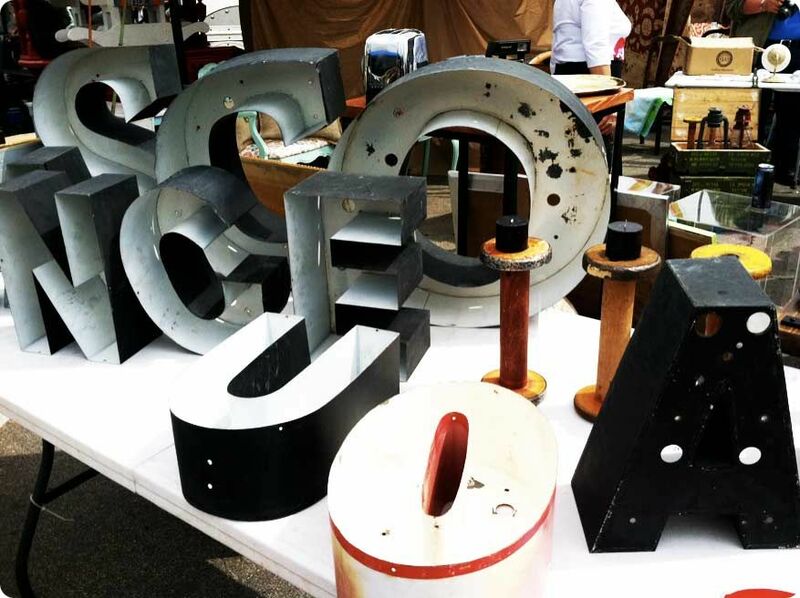 Want to see some more type love - click here to follow my pinterest board for type design and signage. 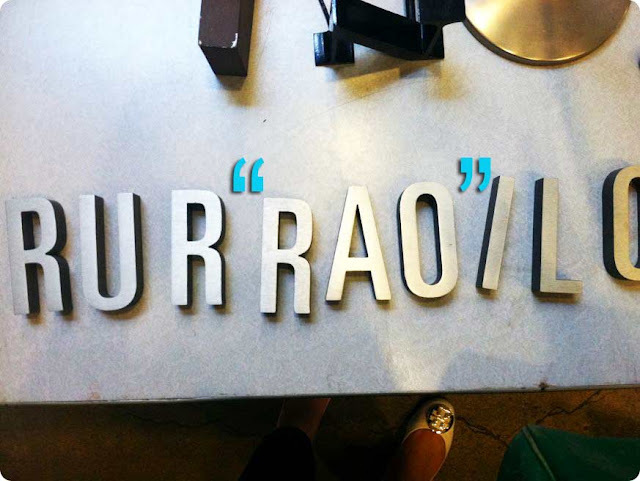 Looooooveeeee letters and typography!!! I'm redoing my bedroom and just yesterday decided that I needed a B somewhere in the room!! 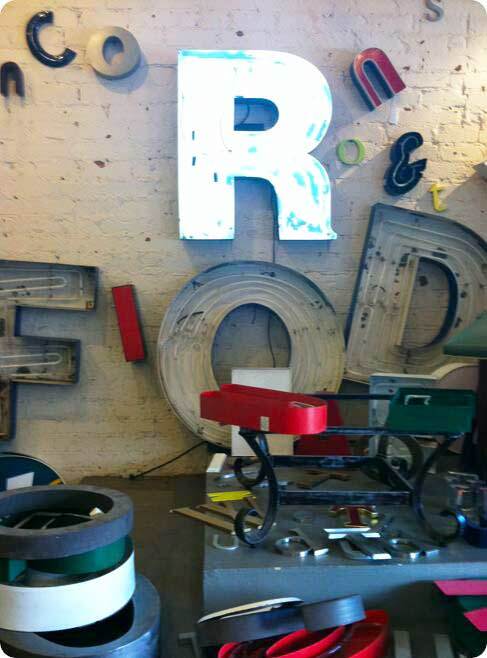 I would love to get my hands on some of those big industrial letters! So much fun! I adore the use of typography in home decor. So cool and pretty! Hi, living in Norway in a tiny flat, I have to look out in the world for inspiration for my home. I went to pride of place- blog, amy`s. And there you were on a list of interesting blogs. And here I am, to read and look at your pictures.. Have put my name in as follower.